• Epson Expression Photo XP 55 u. a. • Brother HL-L8260, MFC-L8690 u. a. • HP LaserJet Pro M102/130/132 a. o. • Sharp MX-6240/6580/7040 a. o. • Utax P3521/3522 a. o. • Utax P4020 a. o. • Utax P4020 MFP a. o. 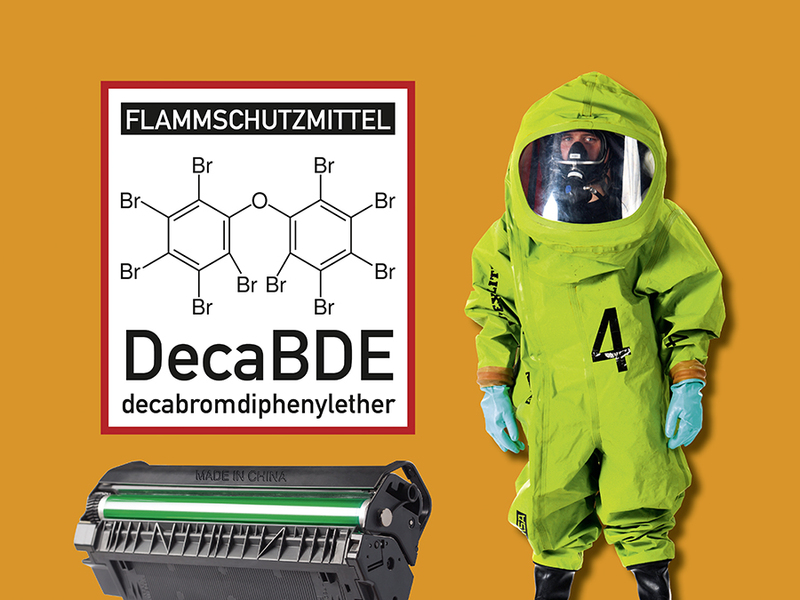 Tests by TÜV/LGA showed that eight out of nine tested Chinese new-built cartridges contain the prohibited and toxic flame retardant DecaBDE, which is classified as hazardous to health. 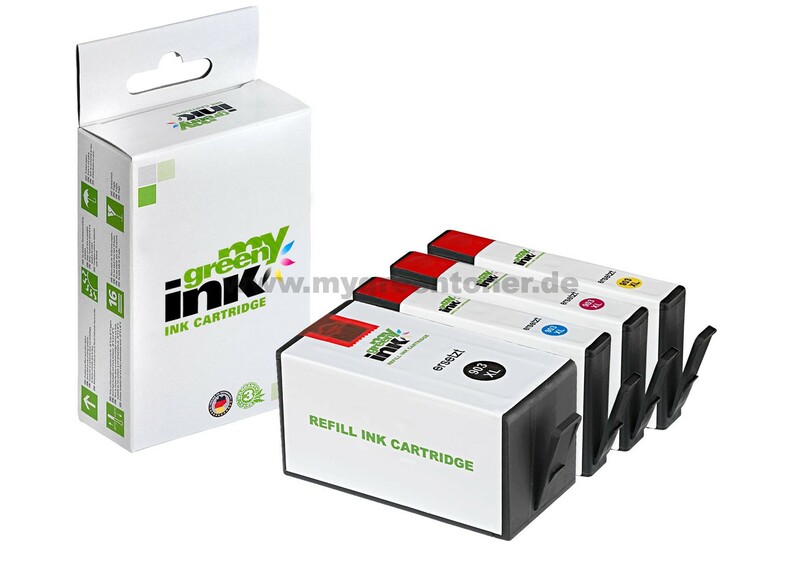 All tested original cartridges, which we use exclusively for the production of our products, were harmless. If you are interested in the English translation of the DI-report, please send us an email. • Brother HL-L2310, MFC-L2710 u. a. • Brother HL-L6400, MFC-L6900 u. a. • Lexmark CS 317/417/517 u. a. • Lexmark MS 417/517, MX 417 u. a. • Brother HL-L6250, MFC-L6800 a. o. • HP LaserJet Enterprise MFP M527 a. o. • Lexmark MS417/517, MX417 a. o. • Utax P4531/5031 a. o. • Utax P5031/5531 a. o. • Utax P5531/6031 a. o. • Canon Pixma TR 7550, TS 6150 a. o. • HP OfficeJet 6950, Pro 6868/6950 a. o. • Sharp MX-3050/3060/3550 a. o. • HP PageWide 352, MFP 377 a. o. • Brother HL-L5000, MFC-L5700 a. o. 15.12.2017: wta Carsten Weser GmbH supports the children and youth hospice "Mitteldeutschland" in Tambach-Dietharz. Also this year we would like to take advantage of the celebration of Christmas as an occasion to think about those people, who in contrary to us, have few or no future perspectives at all. For this reason we also decided for this year that rather than sending Christmas presents we would instead support the children- and youth hospice “Mitteldeutschland” in Tambach-Dietharz. 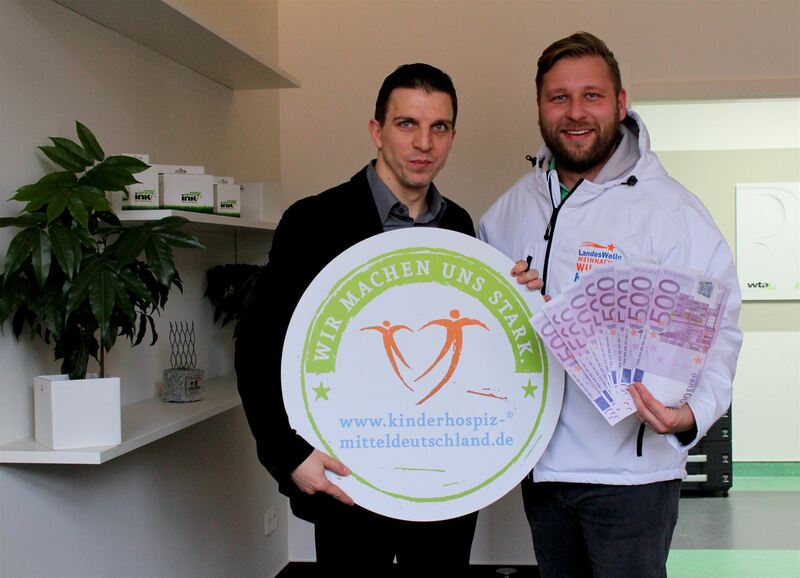 The foundation „Kinderhospiz Mitteldeutschland Nordhausen e.V.“ made it their aim to assist children with a disease that shortens life expectancy, to relieve their families and to stand by them on their difficult “path of life”. In all this, the wishes and needs of the guests of the hospice are the most important. The goal is to offer to all those concerned the highest quality of life possible. The team of wta Carsten Weser GmbH wishes you and your family a happy and contemplative Christmas and a successful, happy and healthy New Year! • HP OfficeJet Pro 7720/8210 a. o. 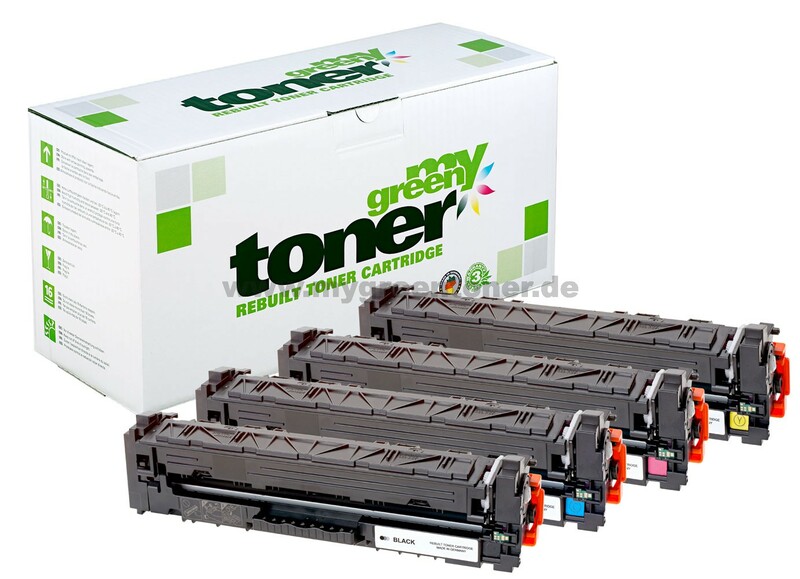 • XEROX Phaser 6020/6022/6027 a. o. • XEROX WorkCentre 7525/7530/7535 a. o. • Brother DCP-J4120, MFC-J4620/4625/5320/5620/5625 a. o. 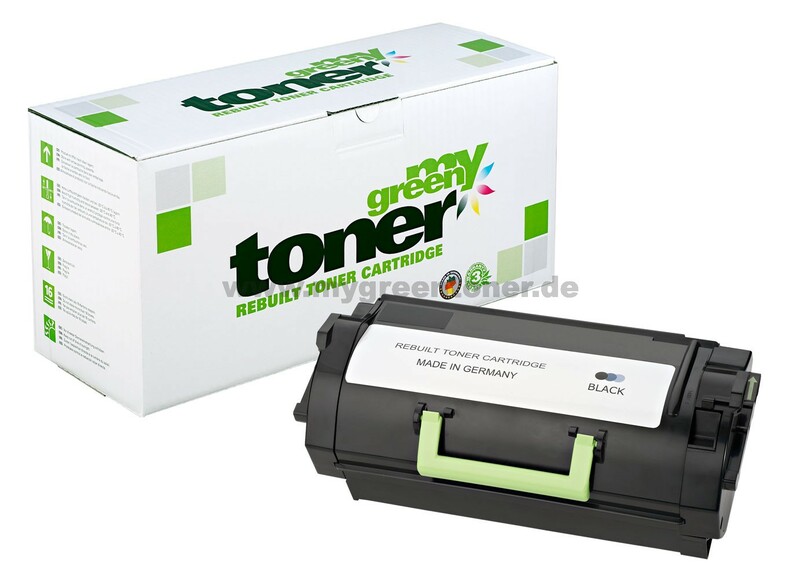 • HP OfficeJet 6812/6815/6820/6822/6825, Pro 6830/6835 a. o. 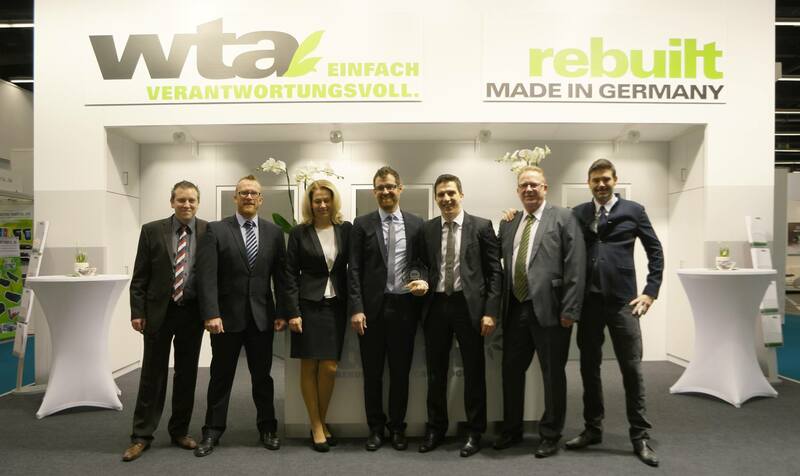 The hard and continuous work of wta Carsten Weser GmbH has paid off again. 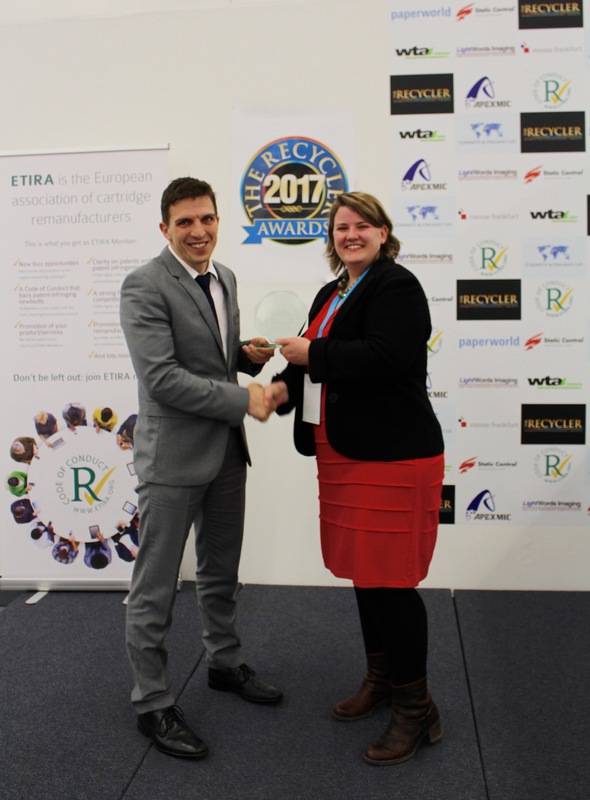 At the Remanexpo @ Paperworld 2017 the wta was crowned "Remanufacturer of the Year 2017" by the recycling industry. An impressive performance from the entire team at wta! Even in 2017 wta Carsten Weser GmbH exhbits at the Remanexpo@Paperworld. We are looking forward to see you in Frankfurt. Again this year the wta Carsten Weser GmbH supports the Children and Youth Hospice in Tambach-Dietharz with 5,500 Euros and does without Christmas gifts for their customers for the fourth time in a row for this purpose. The holistic nursing and care concept of the hospice offers not only the loving and optimal care for the seriously ill child, rather it is a comprehensive family aid. For the sixth time in a row, wta Carsten Weser GmbH presented itself to an international audience from specialist retailers at the Remanexpo @ Paperworld in Frankfurt. A positive result was enjoyed this year, too, as in previous years. 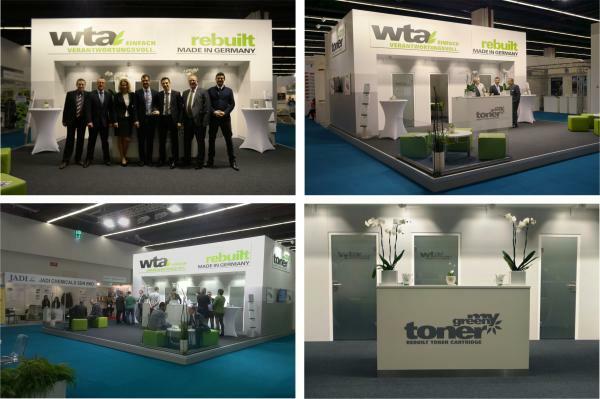 The hard and continuous work of wta Carsten Weser GmbH has paid off. 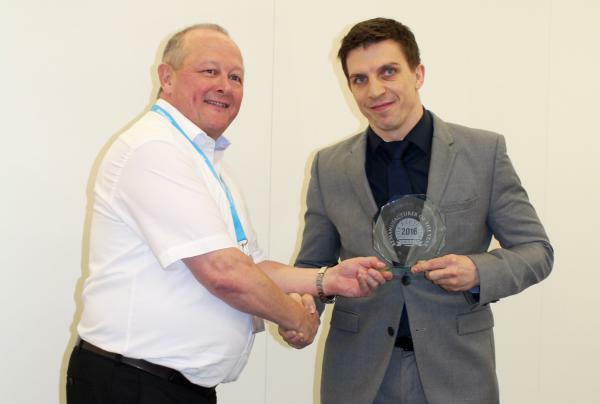 At the Remanexpo @ Paperworld 2016 the wta was crowned "Remanufacturer of the Year 2016" by the recycling industry. An impressive performance from the entire team at wta! 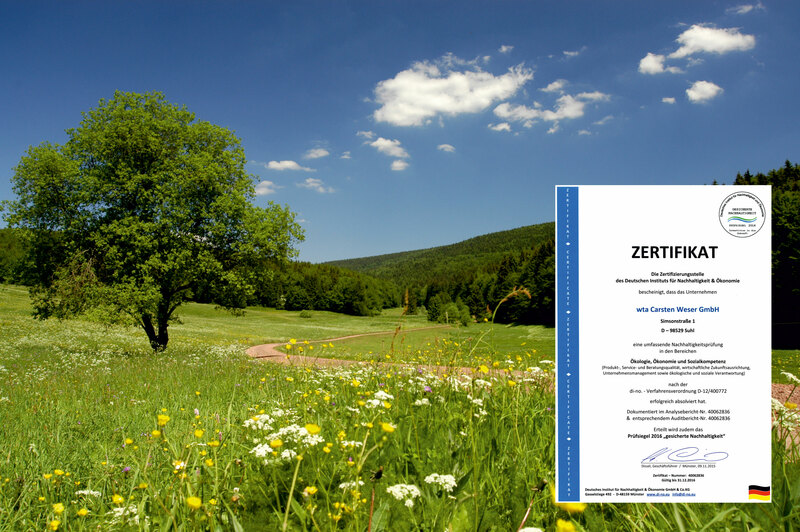 The sustainability seal is a certification, which distinguishes wta Carsten Weser GmbH according to their ecological responsibility as well as socio-economic expertise. In addition to product, quality, energy and environmental aspects, the seal also demonstrates the social commitment of wta (e.g. sponsoring, strengthening of the regional economy).